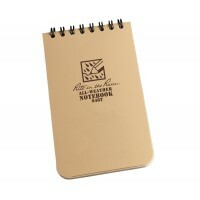 An environmentally friendly, all-weather writing paper that sheds water and enables you to write anywhere, in any weather. 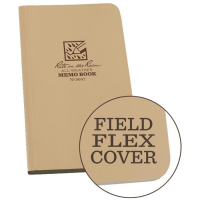 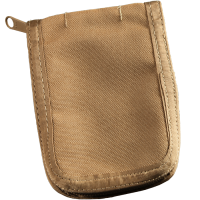 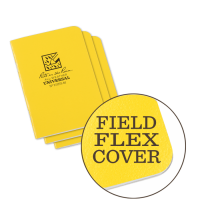 If you’re after a field book that won’t let you down and is able to survive anything nature can thro..
With 24 pages of waterproof paper, these mini Rite In The Rain All-Weather notebooks are designed to.. 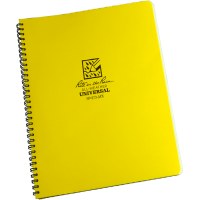 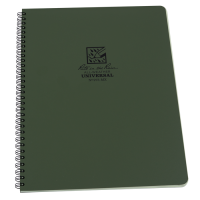 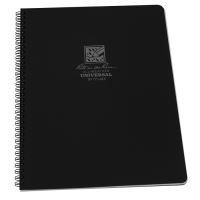 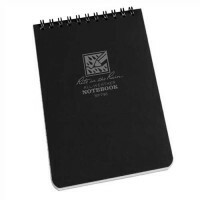 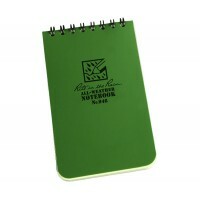 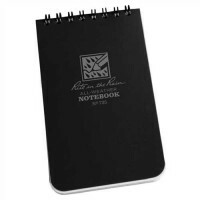 Perfect for indoor and outdoor use, Rite In The Rain All-Weather Universal 373-MX notebooks have dur.. 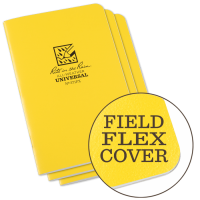 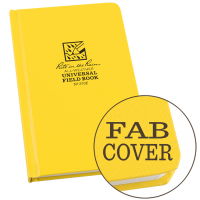 Encased within a protective Polydura plastic cover that is resistant to chipping and cracking, ..
With 84 pages of waterproof paper that simply cannot be torn, Rite In The Rain All-Weather Universal..